I think this is so beautiful and is so outstanding in the selection … If I was the judge of the challenge, you would have WON! 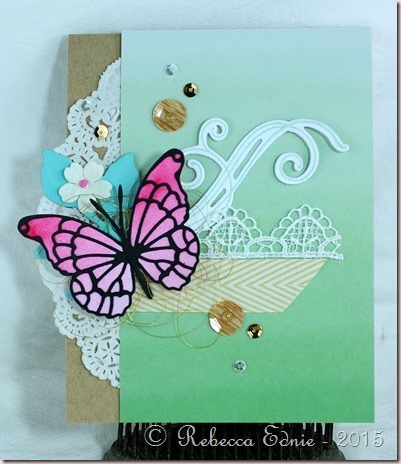 Rebecca, I adore your card!….the colors, the doily, bits of lace, flowers, perfection! 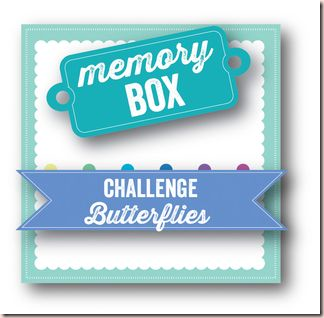 Thanks so much for sharing it with us at the Simon Says Stamp Wednesday challenge! This is such a pretty collaged card. I love all the different elements.